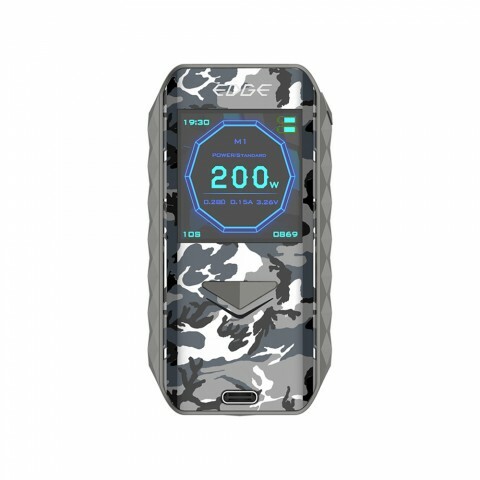 Digiflavor Edge 200W TC Mod is a great masterpiece that can be wireless charged with an intelligent wireless fast charger(9V/1.1A) , which supports the Qi v1.2.4 communications protocol. 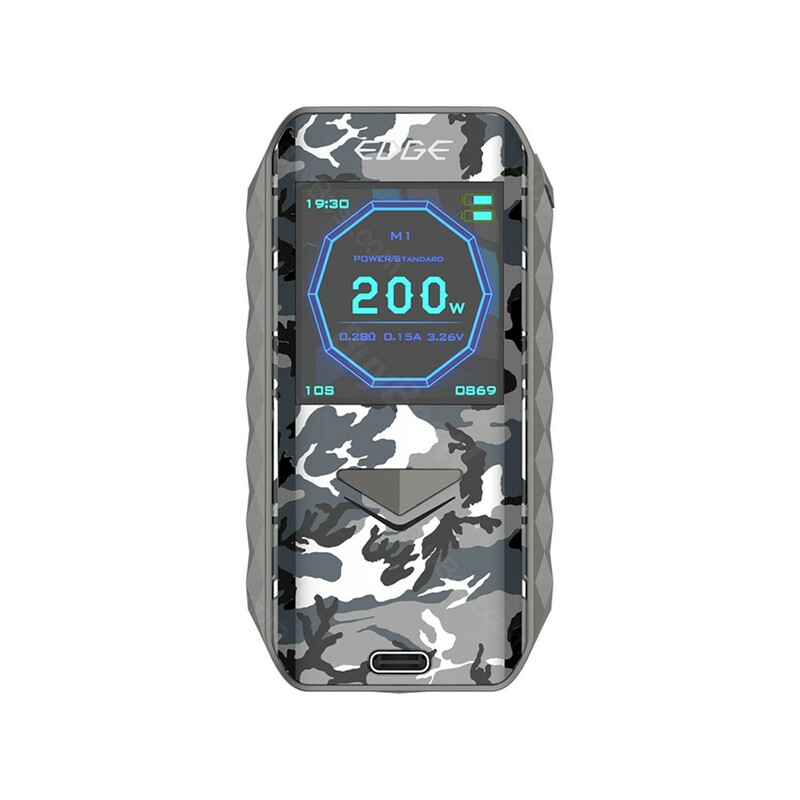 It is the first vape device has this function. 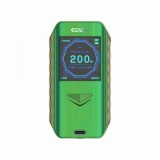 Powered by dual 18650 batteries, it can fire up to 200W max output. 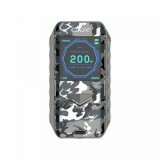 Digiflavor Edge 200W TC Mod is a great masterpiece that can be wireless charged with an intelligent wireless fast charger(9V/1.1A) , which supports the Qi v1.2.4 communications protocol. 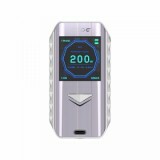 It is the first vape device has this function. 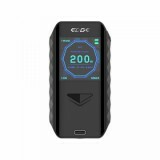 Powered by dual 18650 batteries, it can fire up to 200W max output. What's more, it features Advanced AS chipset with diamond cutting texture, a perfect combination of fashion and power. You will have comfortable hand feeling you it is in your hand. Get this advanced vape now! • Please note that the Wireless Charging Dock is NOT included, you shall buy it separately. 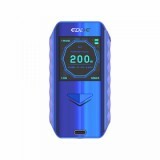 • Digiflavor Edge 200W Kit is also available in BuyBest.